The Auto Works Show is Kuwait's first and largest International annual auto products and service show. The show made its successful debut launch in 2016 with more than 50 companies and organizations participating including the U.S. Commercial Department, Kuwait Historical, Vintage and Classic Car Museum, Mclaren, Kuwait and Bahrain International Circuit. 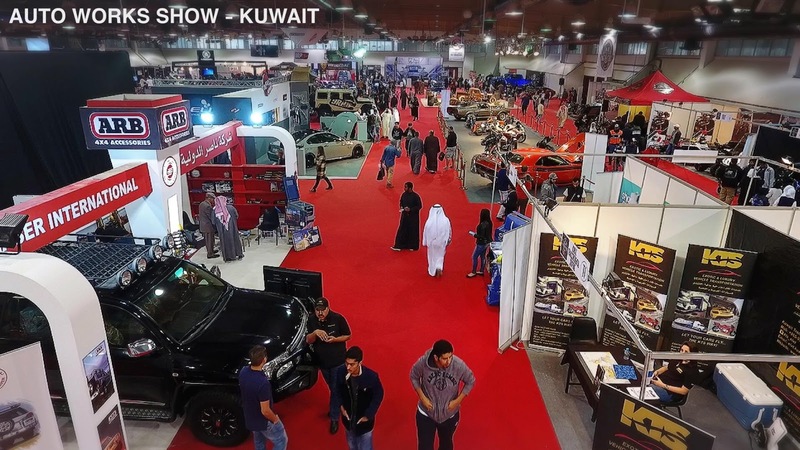 The Auto Works Show Kuwait serves to connect and create business opportunity for both the middle-east consumers and local businesses with the international automotive and motorcycle aftermarket Industry. The show includes indoor and outdoor events in its 12200 ft² space. Featuring a very wide display of racing, customized, classic and vintage cars and motorcycles from all over the region.